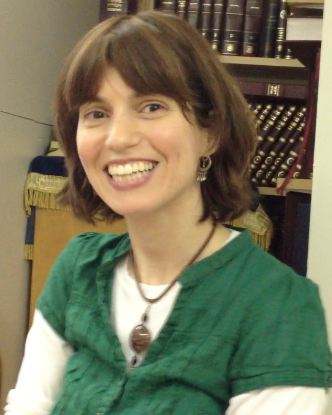 Elisheva Kirschenbaum, co-director of Chabad of Washington Heights has an AAS in Art and Design and a BEd from Michlelet Yerushalaim in Israel. Elisheva has been a passionate and effective teacher for the past 15 years. When it was time for her own children to start socializing (at 18 months), she wanted them to have the ideal place. 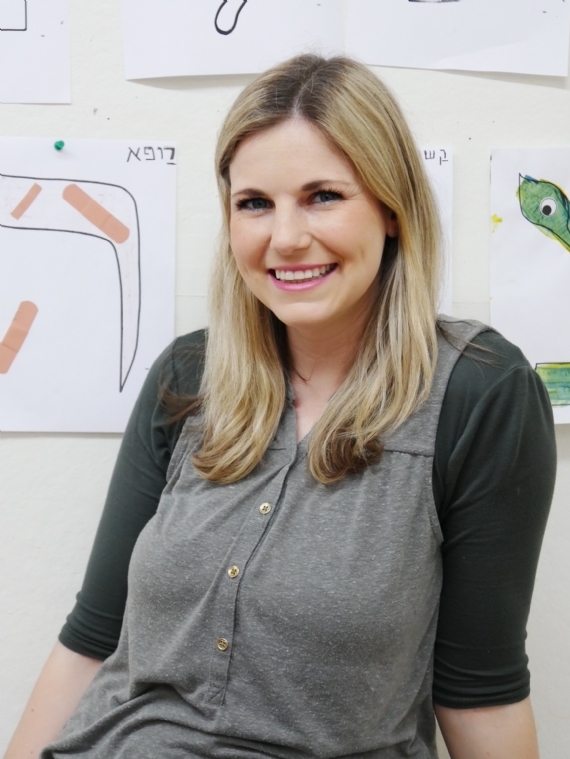 She opened a Reggio-inspired, Hebrew-language, health-food-only playgroup at the Chabad House. The program proved so successful that it rapidly developed into a preschool, now the Osher Early Learning Center — which continues to expand. Elisheva believes in providing the program’s children with plenty of verbal, mental, and physical stimulation, optimism, joy, and above all, love, and a connectedness to their Jewish identity. She also strives to impart her appreciation for music, spirituality, nature, and the arts. Mirasha joined the Osher family Fall 2017. She brings to Osher six years of early childhood teaching experience, as well as running a camp for children with special needs for six years. 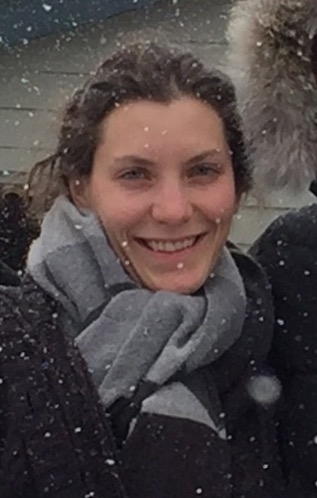 In the Summer of 2018, she spearheaded Osher's first ever summer camp program. Trained in the Reggio Emilio philosophy, Mirasha is passionate about children having the freedom to express themselves through art and play experiences. She looks forward to providing opportunities to capture each child's strengths and passions. Sara is completing her B.A. in Sociology with a focus in social work, and a minor in Jewish Studies at Hunter College. She has been working in childcare for five years, and began teaching (and learning!) at Osher Early Learning Center in January 2018. 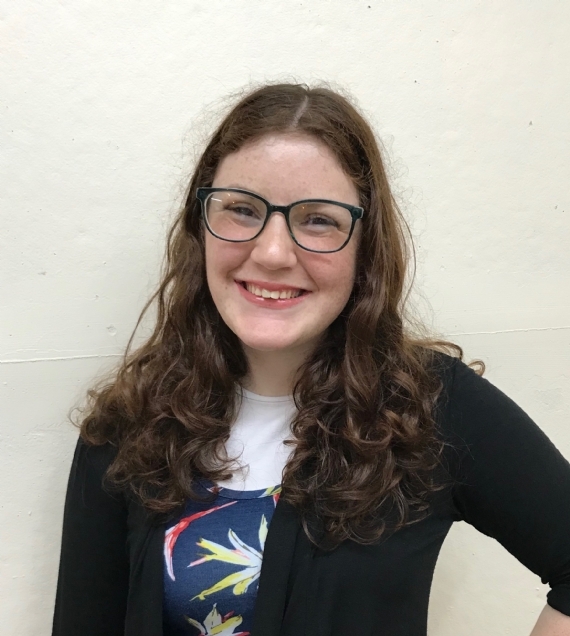 Sara is passionate about being a support to her students as they use their imaginations, express themselves, grow their independence, extend their curiosity and treat each other with loving kindness. Moriya is a Washington Heights resident and a proud new member of the Osher family. Originally from Oregon, Moriya is passionate about creating a warm, loving environment for children to learn and grow. 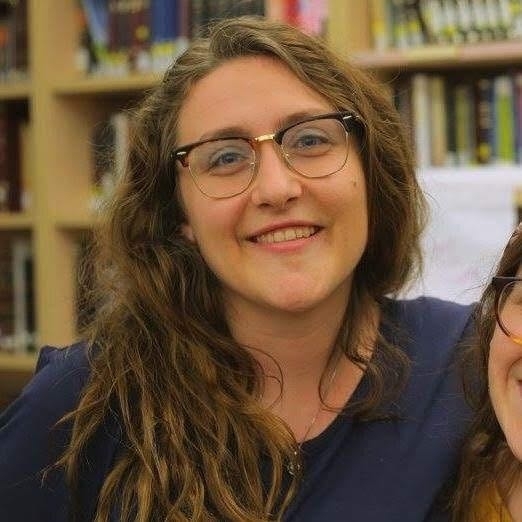 Before coming to Osher, she was a teaching assistant at Chabad Early Learning Center on the Upper West Side, and brings 4 years of early childhood experience to the school. Moriya looks forward to being a steady and loving support to the children in their learning and growth. Anna holds a B.A. in Linguistics from Brown University. She worked for several years in English-language educational assessment, and prior to that, worked in nonprofit arts administration. She is the co-author of two children's books on Jewish themes. Anna works on creating a classroom where imaginations run free, we learn with our whole bodies, and everyone feels loved. When found in the office, she is making sure our school runs smoothly and facilitating communication among parents, teachers, and administrators.